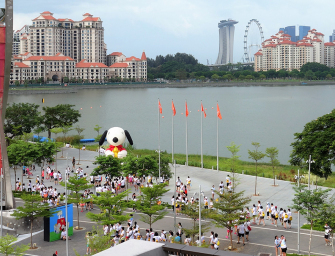 Thank you for joining Snoopy Run Singapore, you made it a magical moment and setting an impressive milestone in Singapore,.. 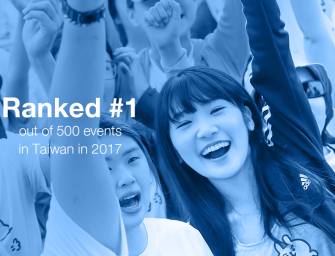 Independent research ranked Worldshare’s Kanahei event as the most popular in Taiwan. Voted top 10 innovative event agency by Brain..